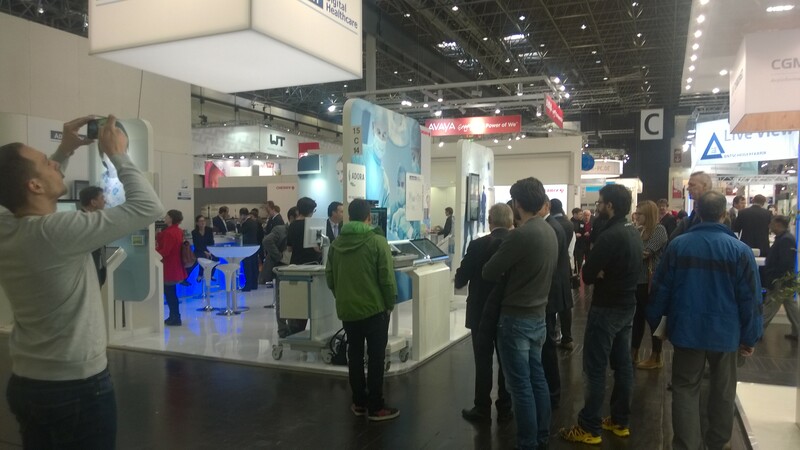 In November ADORA presented its Innovative HealthCare solutions in partnership with ADVANTECH at the largest medical trade fair – Medica. 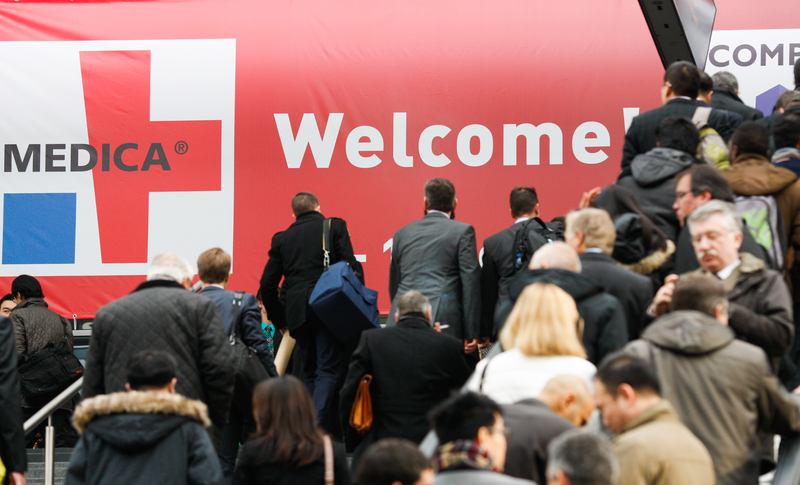 Held in the Düsseldorf exhibition centre every November, Medica is visited by over 128,000 visitors. Read more about Medica here. 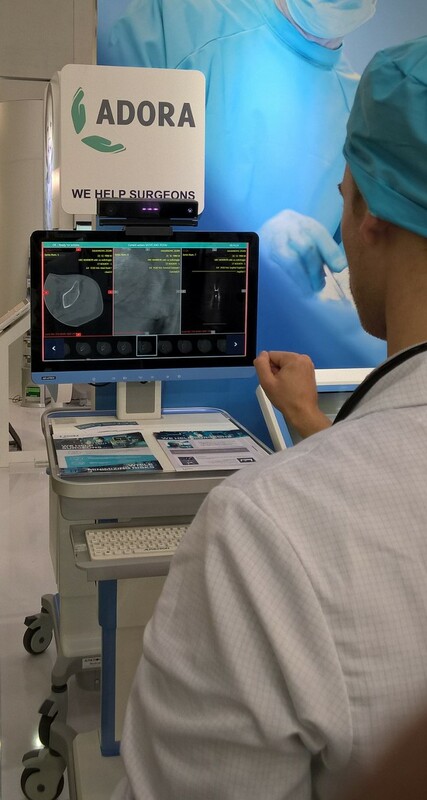 ADORA Assistant™ is your helper in the operating room – with gesture based image navigation during surgery. It enables surgeons to stay sterile while manipulating medical imaging data. It was designed as a solution to some of the most common, yet most taxing challenges that surgeons face in the operating theatre on a daily basis. By eliminating risks, such as those associated with surgical-site infections due to leaving the sterile environment, and time-consuming factors, such as doctors having to memorize a lot of information, it makes operations easier and safer for all involved. Surgical team and asset planning for clinical departments. Plan your team and operation at all stages and optimize you workflow. 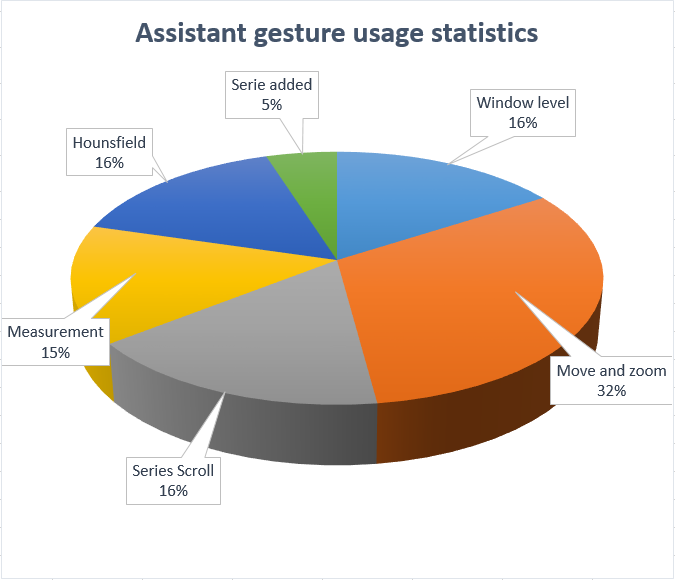 If the Touchless Assistant is the surgeon’s best friend during the operation, the HealthSuite is the Software-as-a-Service (SaaS) umbrella connecting all clinicians involved before and after the operation. It enables innovative and pragmatic surgery planning and management. Received feedback was very positive and hands on. 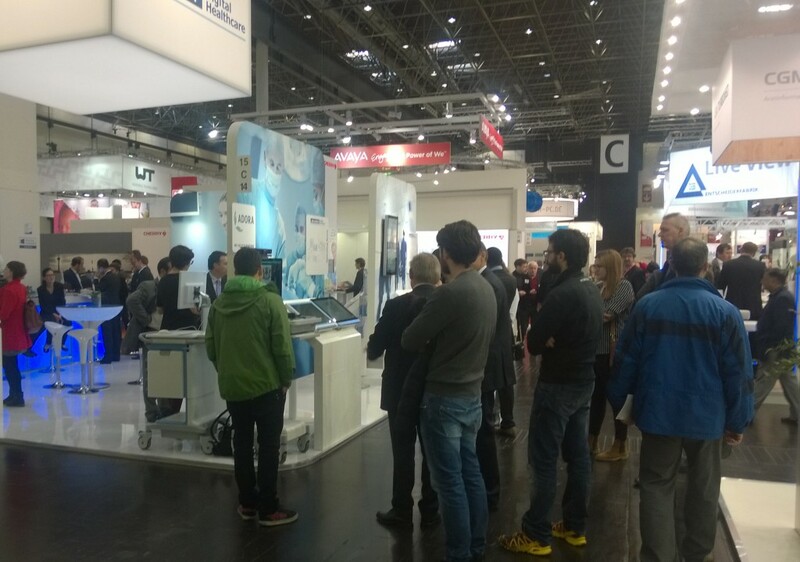 Various distributors expressed interest in our solutions and surgeons were trilled with the improvement possibilities that optimize their surgical workflow and open new possibilities of medical image viewing during execution of surgical procedures. Check How ADORA’s Hands-Free Operating Room Equipment Helps Surgeons.